At Bella Nora laser and beauty clinic, we offer facial treatments using Dermalogica products and other high range products. A facial is one of the best ways to take care of your skin. A facial cleans, exfoliates and nourishes the skin, promoting a clear, well hydrated complexion and can help your skin look younger. This facial brightens the skin and provides vitamins. 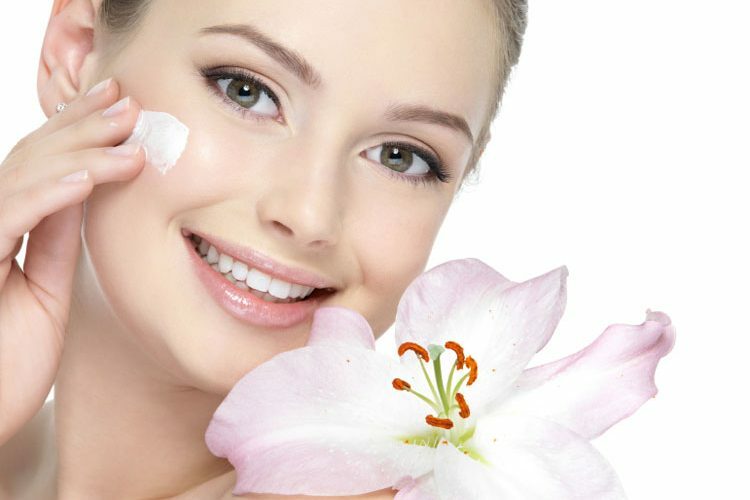 It regenerates the skin and therefore prevents age spots and pigmentation and improves skin tone. It also has a deep moisturising and leaves skin glowing. Deep cleansing facials involve cleansing, scrub, facial massage and mask. Deep cleansing facials are a good choice if your skin lacks moisture and its prone to breakouts. Your skin will be glowing, clean fresh after your treatment and very very soft. Exfoliating facial removes dead cells on the outer layers of the skin and speed cell turnover, restoring a healthy glow and even skin tone. It involves cleansing, scrub, steam, extractions, facial massage, mask and moisturizer. This facial replenishes moisture levels and eliminates dead skin cell to reveal fresh new skin and boost the complexion. Hydrating facial hydrates your skin. It brings water content back into your skin and locks that moisture. It is suitable for normal to dry skin. This facial is suitable for sensitive skin. Calming facial gently purifies the skin without causing irritation. Its specially formulated to nourish and rejuvenate sensitive skin. This facial is used with different fruits to purify the skin and nourish and rejuvenate the skin and give a glow.